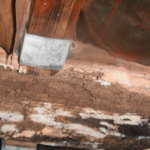 A home inspection should be done impartially. Rather than dealing strictly with new homes as in the construction trades, a home inspector is specifically trained and experienced with existing homes, substandard workmanship, and the wear and tear of the environment. This helps because they know exactly what to look for and where to look. A general contractor might be conflicted to be impartial, since they can perform any work that might need to be done. The home inspector will also report on the positive aspects of the home, instilling confidence, as well as pointing out required maintenance and familiarizing you with the operation of some of the home’s key systems. After your home inspection, you will have a much better understanding of the condition of the home. There will be 40-75 pages of content, along with pictures showing you what was inspected and the conditions. 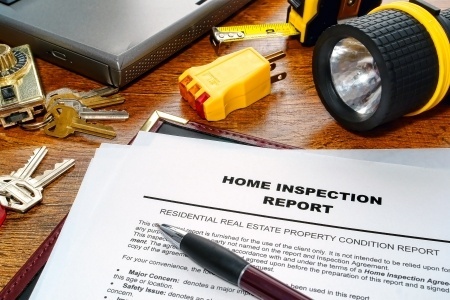 For your potential home’s inspection, the report will be very detailed. The report will also feature descriptions of the location of certain household features. If you are in need of a buyer’s or seller’s inspection, get it done right by those who specialize in just home inspections. Contact Virginia Home Inspection, Inc. today for more information about home inspection services.